Thanks to my work building websites for high end home builders, I often get to talk to generals about marketing: what works for them and what confuses them. 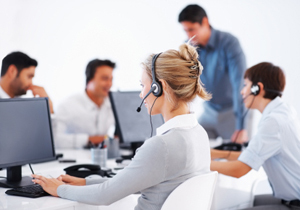 As any contractor can tell you, the industry operates on word-of mouth-referrals. After all, building a house is one of the biggest financial decisions people make. Wouldn’t you prefer to have a personal referral from someone you trust? That doesn’t mean builders just wait for referrals to come to them. On the contrary, there are several strategies that will help you build your referral network. 1. 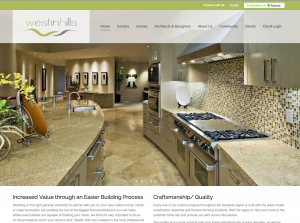 Modern Website – See previous blog post about important features for your general contractors website. You want your site to look as sharp and photo rich as Houzz, as that’s the current standard! A stellar website saves you time in the sales process and helps you close more referrals. Prospects are judging you by your website! 2. Outreach to Architects – If your focus is larger new home construction, then most of those projects start with an architect. Thus keeping in touch with architects you’ve worked with in the past and starting new relationships with architects will help attract larger projects. 3. Houzz Profile – Homeowners are devouring Houzz for building and decor ideas. Here we diverge a bit from the word-of-mouth rule. Some contractors are closing new projects based on their Houzz portfolio and recommendations! Many homeowners are checking out builders on Houzz when considering them for a project. 4. Google + profile – I recommend every business claim their Google + listing. This profile is free and makes you show up on Google Maps. Setting this up is necessary to looking “with-it” when people search for you online. Skipping this step will make you look like a dinosaur. 5. LinkedIn profile – This step is also important to your online web presence. LinkedIn is the social media site for business people and executive types. Have a profile there, so if someone looks you up, they can find you. Simply part of having a complete up-to-date online presence. Email Newsletter or print newsletter – Excellent way to keep in touch with those who know you and past clients. Send some pictures of your latest completed project or a cool idea from Houzz. Easy, low cost way to let your past clients know you are thriving in business. 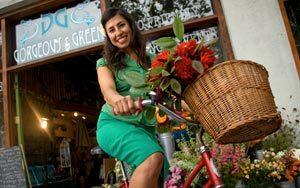 Postcards to Targeted Areas – Looking to spur business growth? Send professional postcards with photos of your last project. Buy a list of mailing addresses for the neighborhood you most want to work in or blocks surrounding the home where you are working in currently. 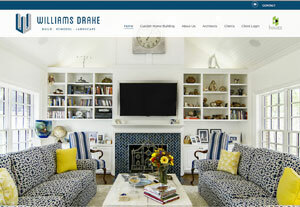 Visit my online portfolio to see our website work for general contractors. Or follow me on Houzz. I’d be happy to talk to you about your website or marketing your high end home construction business. I’m Karen Nierlich and I’m reachable at 510-527-9920 PAC. Are your Social Media Icons Getting the Short Shaft? How often do you go to a website and see teeny, tiny social media icons or even none at all? Often the blog button is nothing more than a button on the main navigation. Visitors can’t see that this is where new content is going. This reminds me of website navigation in the 90’s and early 2000’s. Remember how designers would make the navigation buttons subtle, hidden, and teeny, tiny — in the interests of design elegance. Back then, we at FOW were pushing for upfront & elegant navigation as it’s conducive to people clicking around the website and reading more. The same is true for the email sign up box and social media icons. If you are committed to social media and inbound marketing, you want to the links and sign ups to be prominent on your site. In the above photo you see the fun website of TV host / health / wellness / eco-consciousness coach Giselle Achecar. I didn’t design this site but I like the style and the prominent social media. 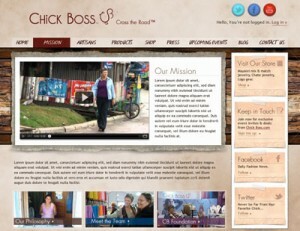 On the left is Chick Boss Premier Jewelry. I consulted on the plan for this website and handle their blog and social media. Each page has a call to action for their online store, their Facebook, Twitter and email newsletter. That’s because we want every site visitor to keep in touch and go to the store once they’ve gotten to know us. The same is true for the email sign up box and social media icons. If you are committed to social media and inbound marketing, you want to the SM links and blog and email sign ups to be prominent on your site. And it can look great! Have a site you like that does this well? Want to share how you’ve done this on your site–drop me a line in the comments section below! Also, here’s a blog post from Hubspot with 50…yes, 50 social media icons in different styles to rock your web design. 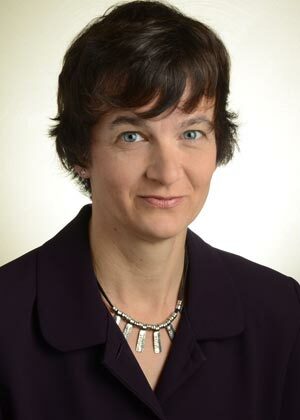 Karen Nierlich is an internet marketing consultant in Albany, CA. She and others at FOW help clients thrive on the internet through website development, design and inbound marketing consulting. See the Full Orbit Web and Marketing portfolio. I’m often asked what is the best way to set up an inexpensive website for artists as many of my friends are artists on a tight budget, etc. I’m going to show you how we’ve accomplished this for some of our friends who have needed an inexpensive but attractive and functional website. 1. Updates/ Social Media/ Blog. Usually the artist, musician, writer, or healer wants to be able to update their website themselves. Sometimes they want a blog, FB and Twitter icons set up so they can promote their website. This is the main reason I recommend WordPress Websites. WordPress is a blogging platform, it’s easy to update, and it’s easy to add links to FB, Twitter and other social media and plugins that allow for sharing. 2. Aesthetics As artists, musicians, healers we usually have some aesthetic requirements! We want the site to look great and be personalized to match our art. There are 1,000’s of WordPress templates, and they are easy to customize so that’s another reason I choose WordPress for artist friends. Asma Salehi – is a painter friend of mine. 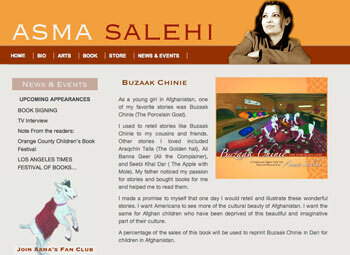 About a year ago she translated a children’s book she remembered from her childhood in Afghanistan and we set up this WordPress website at that time. The site is flexible so she’ll be able to use it to promote her different art projects moving forward. Under $1000. 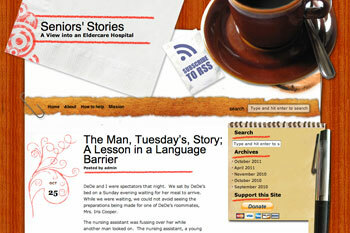 Stories of Seniors – This fun blog about seniors and elders is written by my sister. The design isn’t custom like the other samples. It’s actually a free WordPress template she selected. This site needed no design work making it the most inexpensive. Under $500. Psychotherapy for Pregnancy Loss with Donna Rothert – Donna had an existing site but was ready for a different look and feel. She selected colors and artwork and we discussed the site outline together. She had hosting and a domain already which she sent over. We at Full Orbit Web and Marketing set up the template and designed the header. For her we loaded the content and the links and made some small changes to the existing keywords. Cost about $1000. 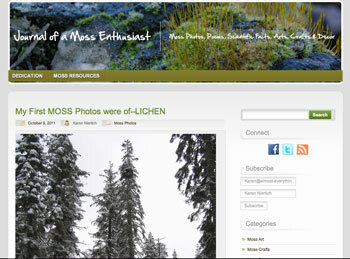 Journal of a Moss Enthusiast is my own art blog about moss. 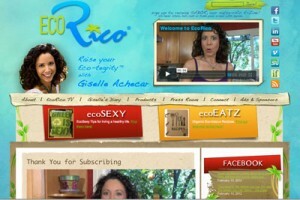 Tod, our Senior Programmer & my husband, put this WordPress Website together for me. I picked the font, photo, and wrote the text. It has a blog sign up and social media buttons so people can follow my blog. Under $1000. I listed the prices above. These projects I do as hourly projects as each client needs different amounts of design work, planning and set up help. Installation of relevant plugins, Google Analytics and social media icons and links. 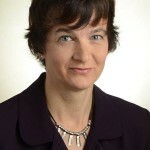 Karen Nierlich is a internet marketing consultant for Full Orbit Web and Marketing. She enjoys consulting with clients about marketing strategies, blogging, keywords and much more. She is also a photographer and you can see her work at www.iheartmoss.com. Notes about Free or Nearly Free Websites: I don’t recommend the website tonight packages you can find on GoDaddy.com or Yahoo.com. When I do see those websites they usually look canned, very dull and they usually can’t be optimized. 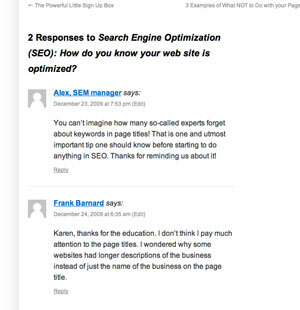 Meaning you usually can’t place keywords on the site to help people find your site on search engines. Update to this post on 5/29/13 – Recently noticed Wix.com and Webbly.com have great templates for those who need a simple, brochure site. No programming needed to set up these sites. Wix.com does have spaces for keywords and can be optimized. I don’t know about Webbly.com. 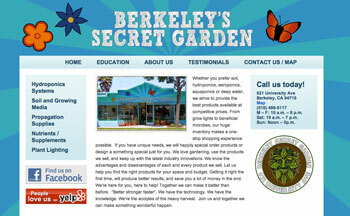 My WordPress Website Team and I were delighted when we got the referral to work with Berkeley Secret Garden (BSG), a Berkeley retail business that specializes in equipment and supplies for indoor gardening. Knowing that BSG has one of the most unique storefronts in Berkeley (even for Berkeley), we knew we’d get the opportunity to do some fun and creative design for them. The owner at Berkeley Secret Garden and I quickly agreed we wanted to replicate the blue & purple sunburst with the flowers and butterfly from his store facade for the website design. The font for the banner is called Sketch Rockwell. It’s by Artill Fonts, in the category of handwritten at Urban Fonts. The butterfly is hand drawn by our graphic design staff to match the one on the store facade. Businesses like BSG have attracted and maintained loyal clientele over the years by having personality and not being afraid to show it. In addition to the unique storefront, the people who work at Berkeley Secret Garden are indoor growing experts and really into plants. The owner also owns 3 dogs and often day-sits other dogs. So a visit to the store includes being greeted by a large but friendly dog. The website includes a page of profiles of the employees AND photos of the dogs. 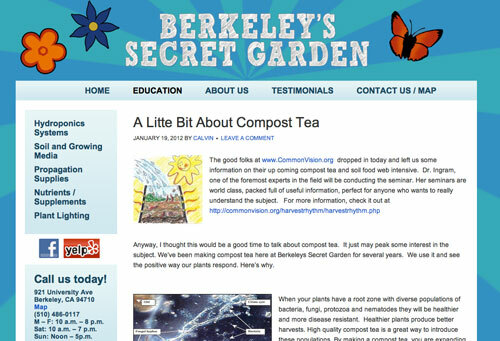 Finally, this site for Berkeley Secret Garden is a WordPress website because it’s an ideal platform for a local business. It’s ideal for blogging and installing other social media, using keywords for search engine optimization and for quick and easy in-house updates. Here’s the first blog post. 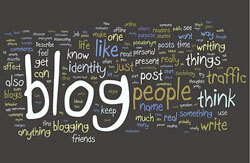 Regular blog posts help grow website traffic.